If you purchased a new Harmony cartridge on or after November, 2013, your cartridge is eligible to upgrade to Harmony Encore. If you purchased your Harmony cartridge before November, 2013, or purchsed it used or refurbished at any time, you may still trade your cartidge in for a rebate toward a Harmony Encore. 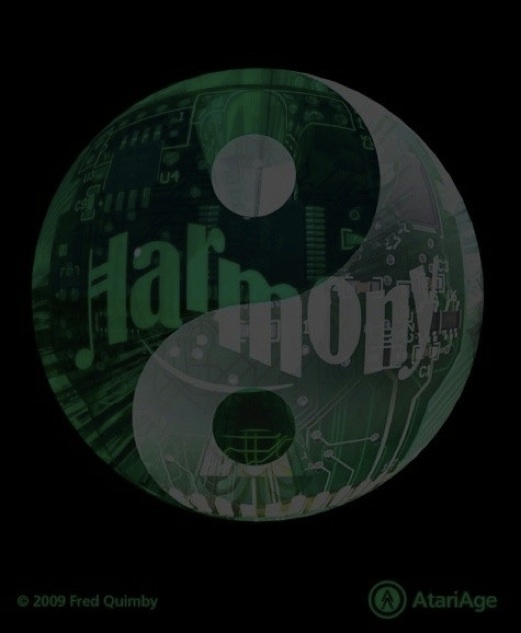 To begin the upgrade or trade-in process, please start by sending an email to c9r over at hotmail with subject "Harmony returns." You will receive a return ticket and a mailing address where you can mail your cartridge to us. Please do not send any cartridges back to us without a return ticket, as it helps us track your particular cartridge. Please read the the Upgrade FAQ for more information about upgrades or trade-ins.